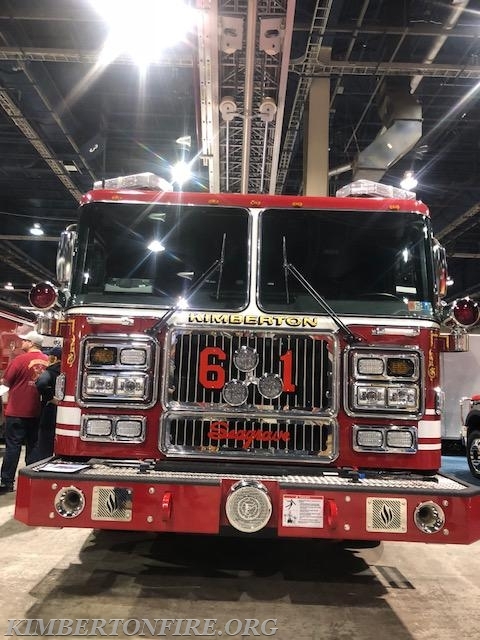 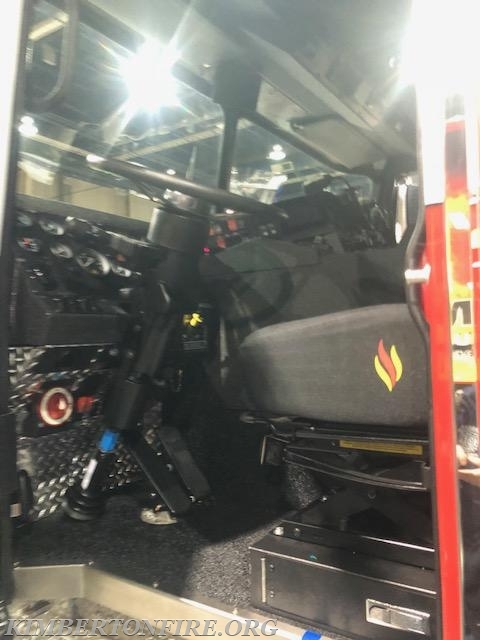 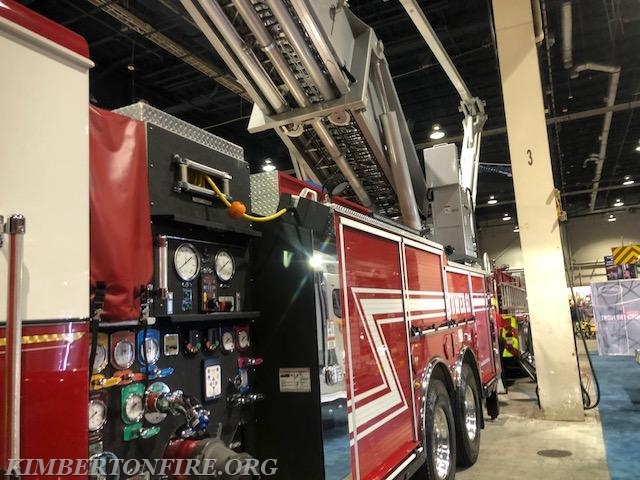 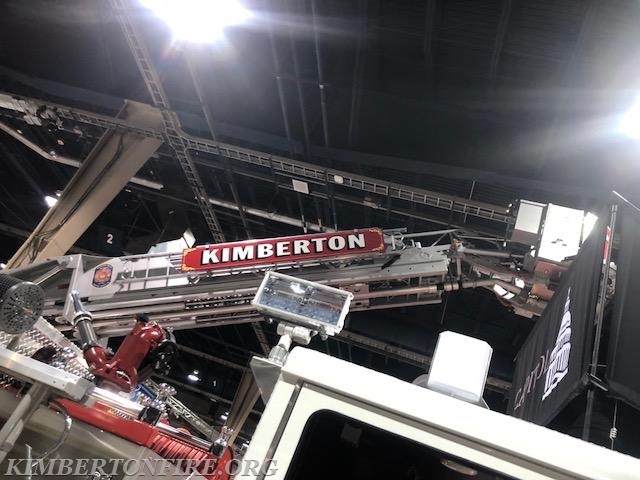 Kimberton Fire Company's new Tower Ladder was displayed by Seagrave along with several other style units at the 2018 Fire Expo. 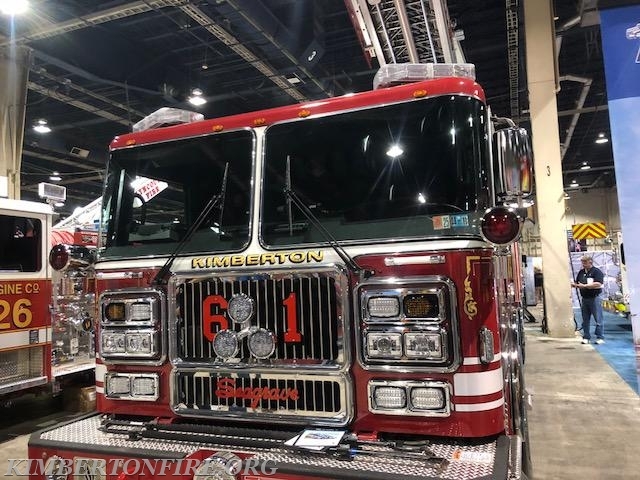 The Fire Expo is one of the largest on the East Coast and held at the Pennsylvania's State Farm Show Grounds in Harrisburg. 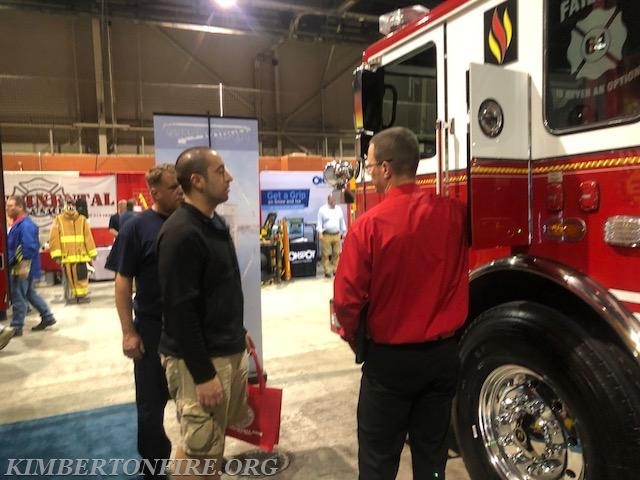 The 3 day event show cases Fire and EMS apparatus from every manufacturer across the US. 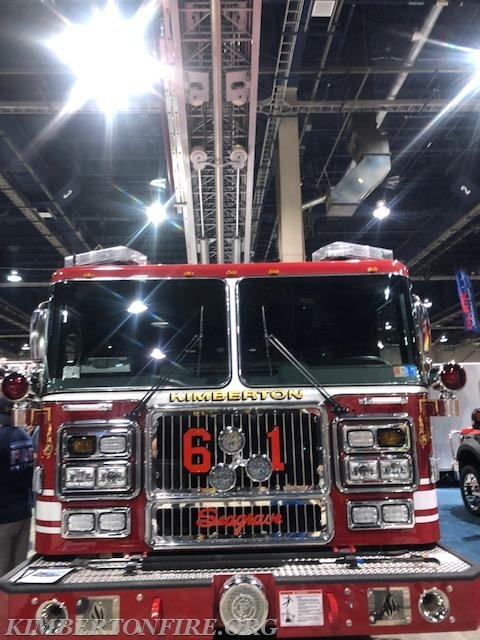 Firefighters can visit the many halls and see the latest apparatus and equipment out on the market. 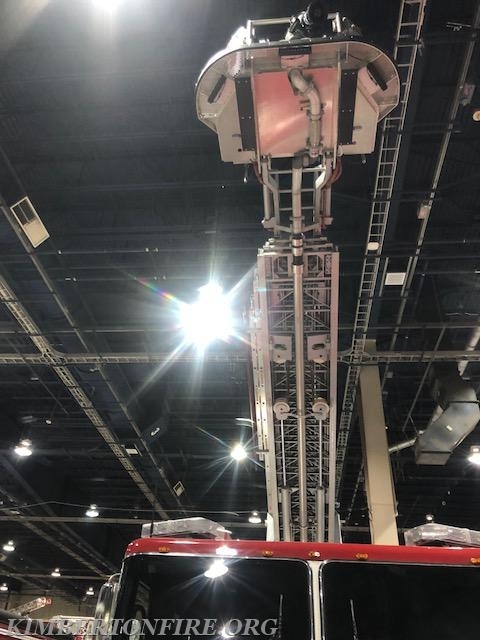 Apparatus manufacturers use this to display and help sell future units. 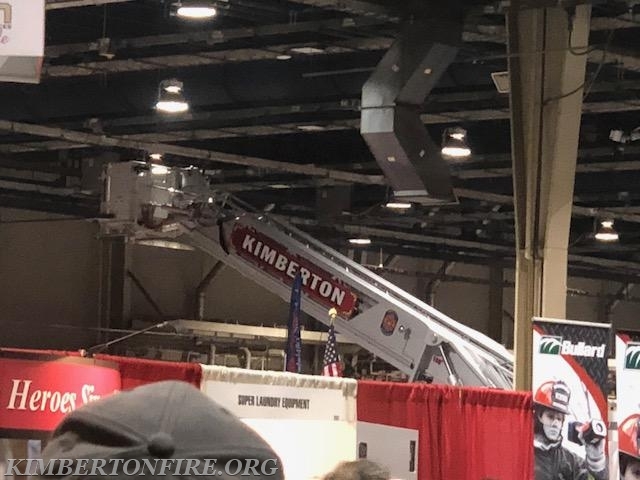 The Kimberton unit with it's boom in the air could be seen across the entire hall and brought many visitors to the Seagrave display area. 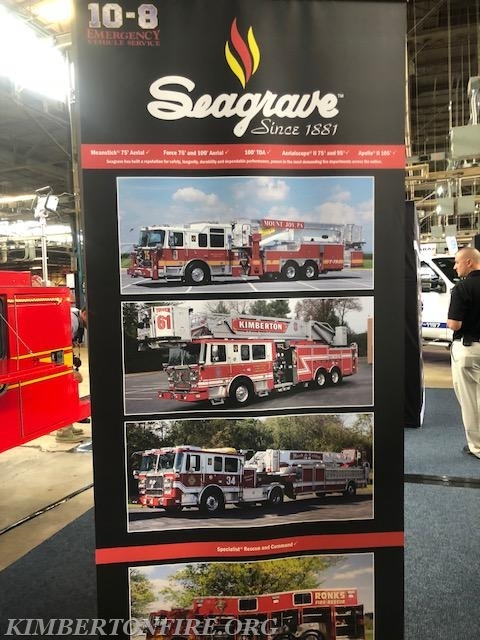 Our Salesman (Todd Fell) formerly from EES equipment sales and now with the Seagrave organization, was there with others to answer questions all 3 days. 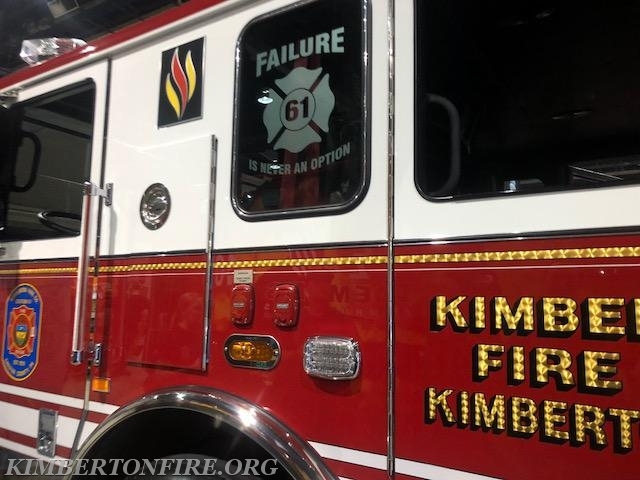 It was a proud day for Kimberton Volunteers.